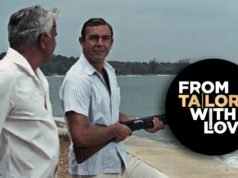 In this week’s podcast, Peter Brooker of Human Research and I talk about the ivory dinner jackets of the Bond series, while Pete refers to Sean Connery’s biography by Christopher Bray. 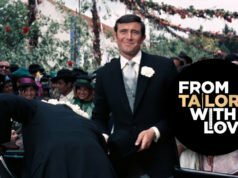 I answer some listener mail about why Daniel Craig suits are too tight in the Spectre pre-title sequence. 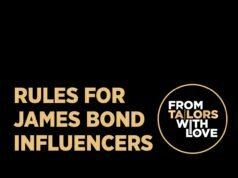 In Bond news Pete talks about the Tom Ford underpants and Christian Slater’s appearance in the Brioni Essentials. Stay tuned at the end for some gossip on Marvin Hamlisch. You can find additional show notes at Human Research.